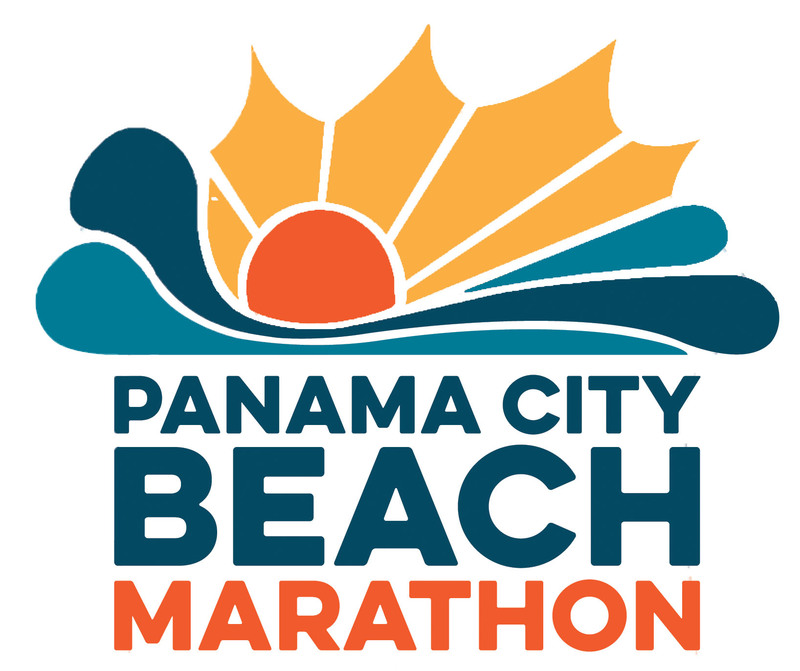 The 4th Annual Panama City Beach Marathon will take place on Saturday, December 1, 2018 in beautiful Panama City Beach, Florida. A portion of the proceeds from this years race will benefit Bay District Schools Hurricane Micahel Relief Fund. Please note that the FULL MARATHON has been cancelled due to damage on the course caused by the storm. 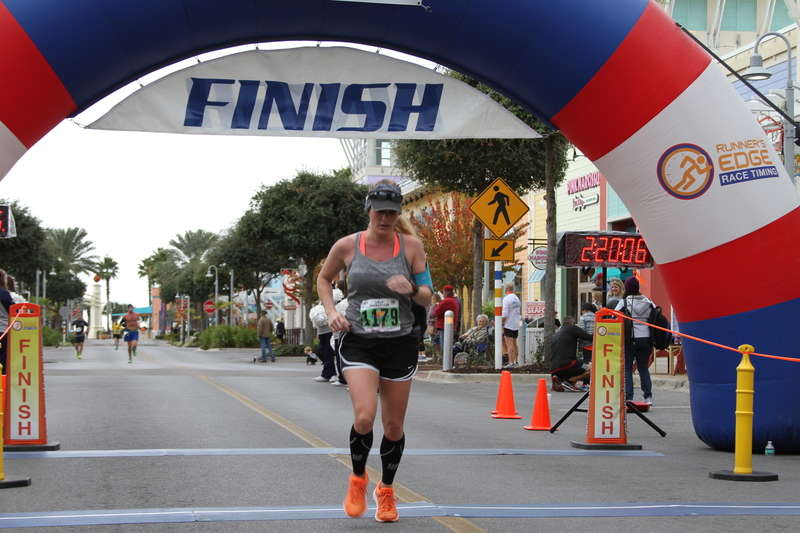 The Panama City Beach Marathon incorporates a Half-Marathon, 5K, and Kids Fun Run, allowing runners of all levels to test their limits while running alongside the World's Most Beautiful Beaches. You have the opportunity to register for the Virtual Race that has been set up for the full marathon, half marathon and 5K. 100% of these proceeds will go to Bay District Schools Hurricane Michael Relief Fund. Please e-mail your results by Friday, December 7 to helen@pcbeach.org. GPS coordinates are NOT required to be submitted. We will mail you a medal and race shirt once time has been received. 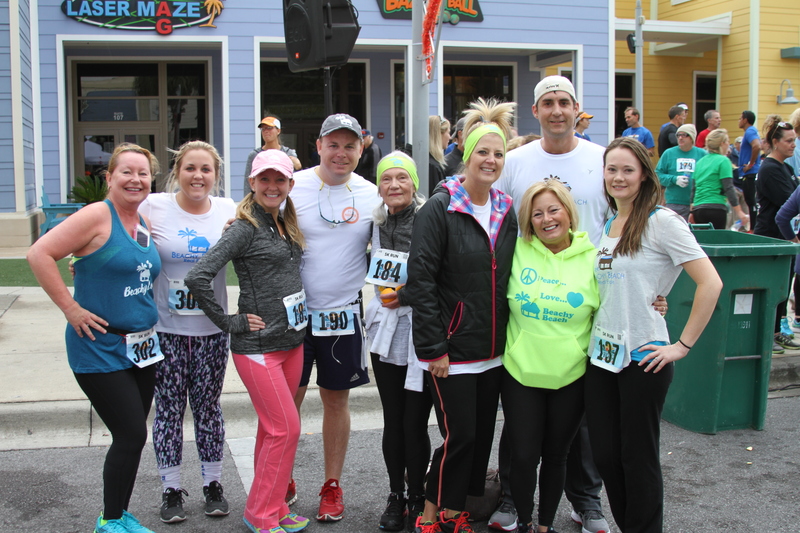 The race begins and ends in Pier Park, with an after party at Jimmy Buffett's Margaritaville. All runners of the Half Marathon, and 5K will receive a long sleeve shirt, and all finishers will receive a medal. Live tracking is available through the RaceJoy app. Register today! 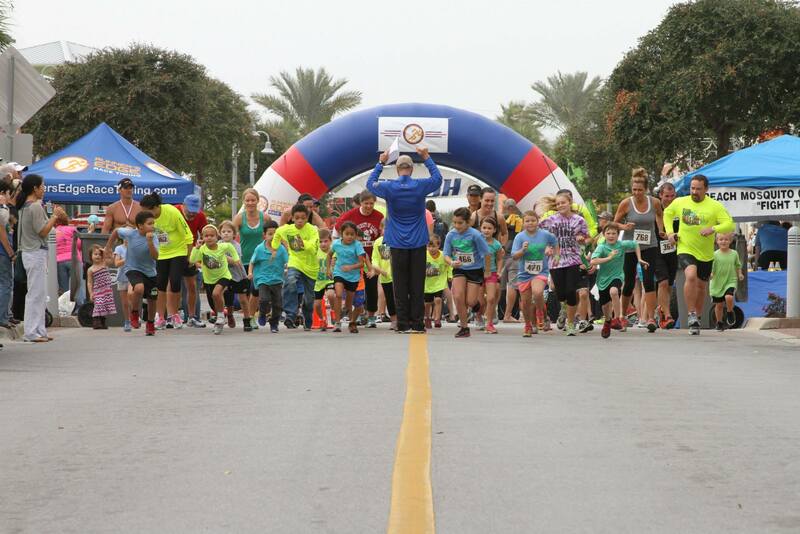 Packet Pick Up will take place on November 30 at Dave & Buster's located in Pier Park. 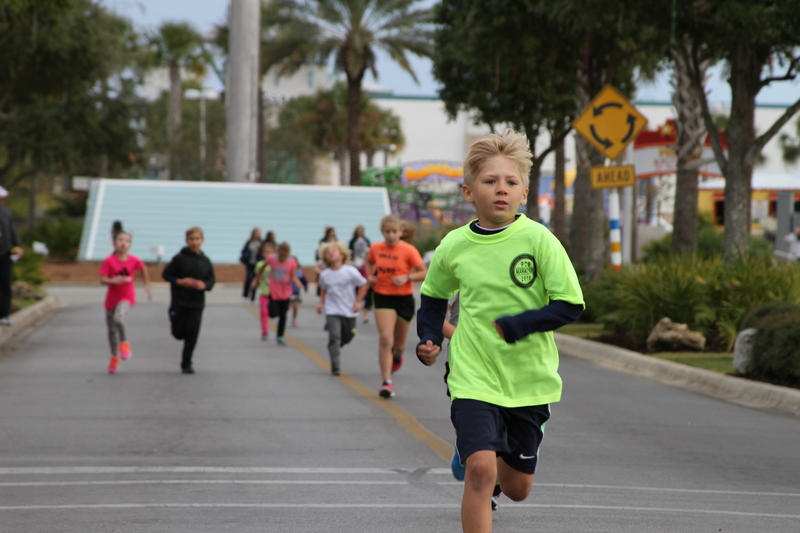 Race Day Packet Pick Up will take place at Jimmy Buffett’s Margaritaville Main Deck located in Pier Park. All runners will receive t-shirt & timing chip when packets are picked up. We strongly urge you to pick up Friday if possible to avoid delays on race day. Start/Finish Line is located north of Margaritaville on Pier Park Drive. Awards will start inside of Jimmy Buffett’s Margaritaville at 10:30 AM. Half Marathon is a certified course. All Half Marathon and 5K Finishers will receive a medal at the finish line. Awards will be given for 1st, 2nd, and 3rd in each division. Full Marathon, Half Marathon, and 5K overall finishing awards will be given as well. Kids Fun Run participants will receive a participation ribbon. Half Marathon - Water and/or Gatorade will be on course at mile markers. Energy gels will be available. Start/Finish Line will have water and fruit for runners. Signs will be posted every mile starting with mile 1 and for 5K / Half Marathon turn-around points. Course is an out and back. Bay Medical EMS will be on course during race for runners in need of assistance. Course is not closed to traffic, so be careful and always be aware, you will be running with the flow of traffic. Traffic is minimal this time of year but is always out there. Panama City Beach Police Department will be on course for your needs as well. Course will close on a rolling schedule. Entire course shuts down at 1:00. 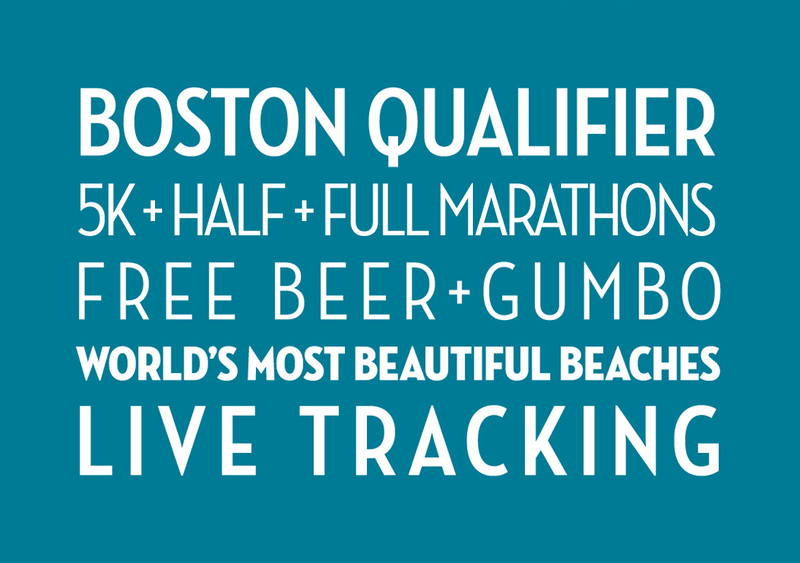 Jimmy Buffett’s Margaritaville will supply complimentary gumbo and beer for runners only. You must show your bib number to enter designated area. Beer provided to runners 21 years of age or older, of course! Jimmy Buffett’s Margaritaville will open to the public at 10:30 AM and will offer runners, friends and family 15% off merchandise. Online Registration will close November 29, 2018 at 11:00 PM. You may still register at Packet Pickup on Friday, November 30, at Dave & Busters. 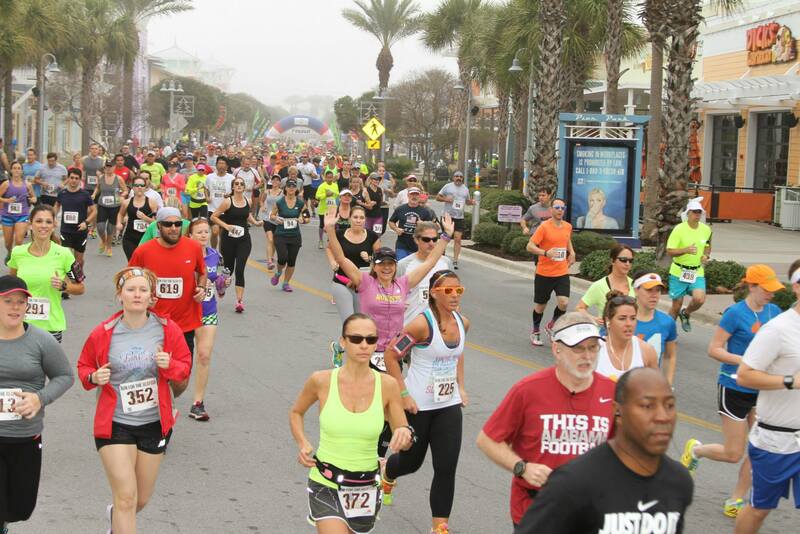 Thank you for participating in the Panama City Beach Half Marathon & 5K race! If you have any questions, please do not hesitate to ask. We can be reached via e-mail or at packet pick up location: helen@pcbeach.org.